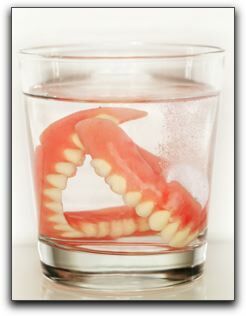 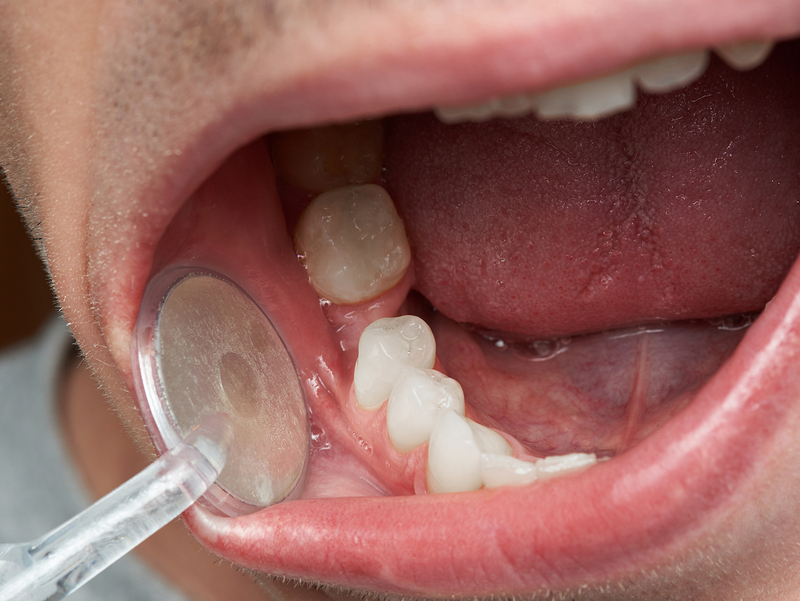 Do I Floss My New Tooth Implant? 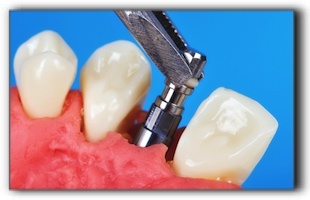 Are Dental Implants An Option If I Have Receding Gums? 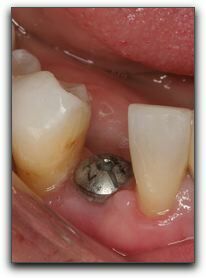 Think A Missing Back Tooth Is No Big Deal? 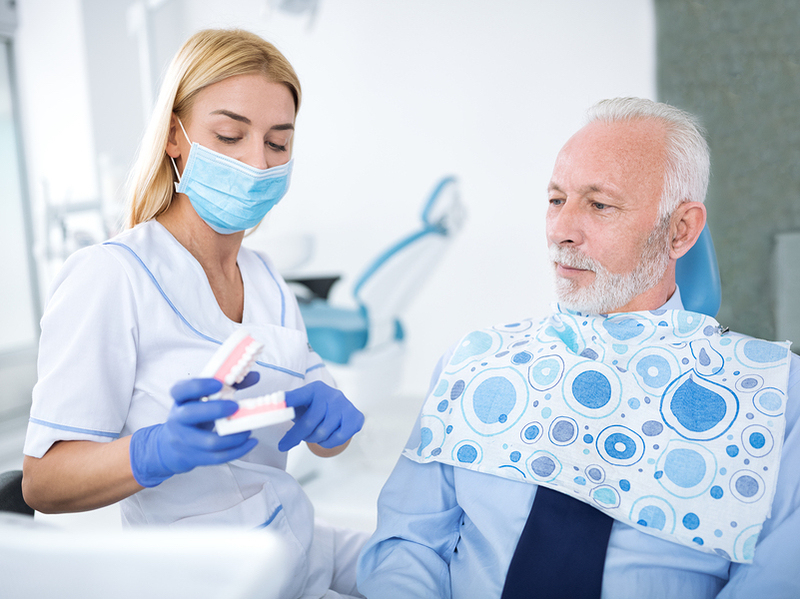 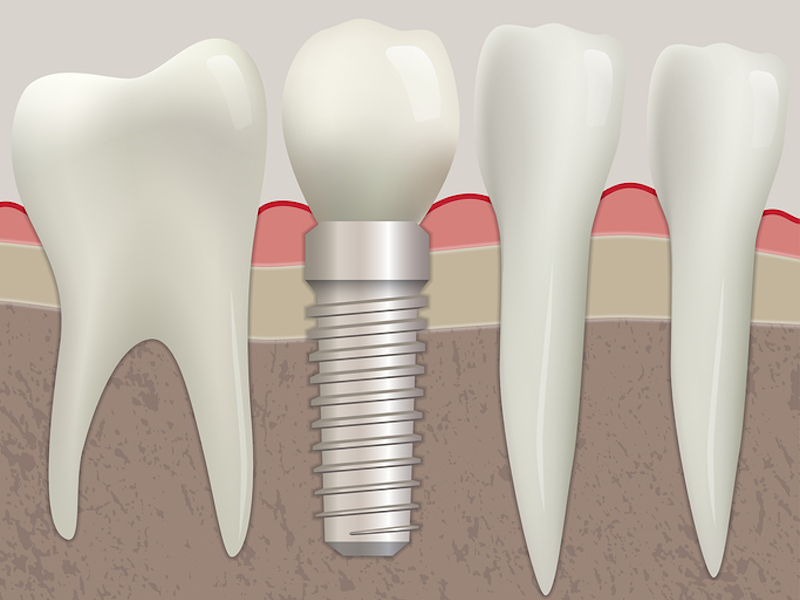 Getting Ready For A Dental Implant? 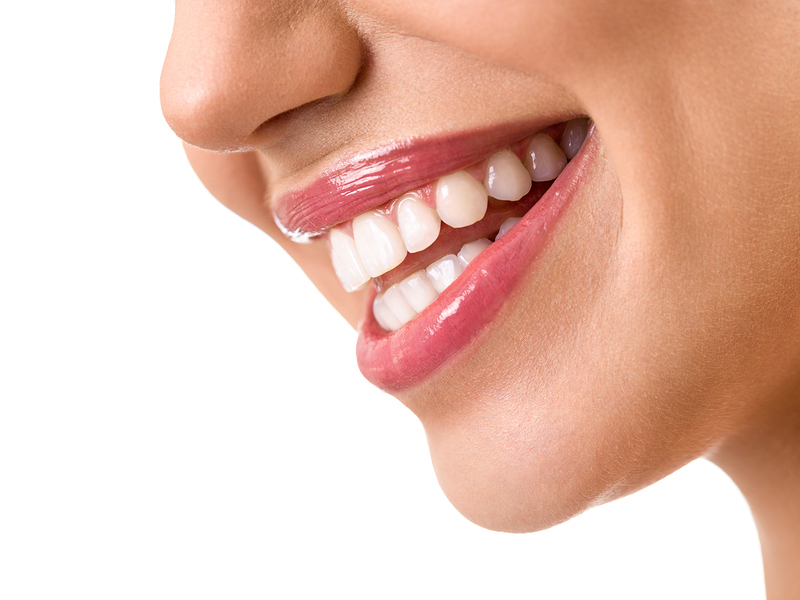 Considering a Smile Makeover or Dental Implants in Cary? 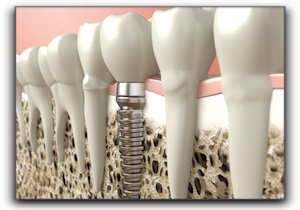 Dr. Allan Acton and his team of excellent dentists at Cary Familiy Dental proudly offer sedation dentistry, cosmetic dentistry, dental implants and general and family dentistry to patients in the Raleigh, North Carolina area including Cary, Apex, Raleigh, Fuquay Varina and Holly Springs, NC.